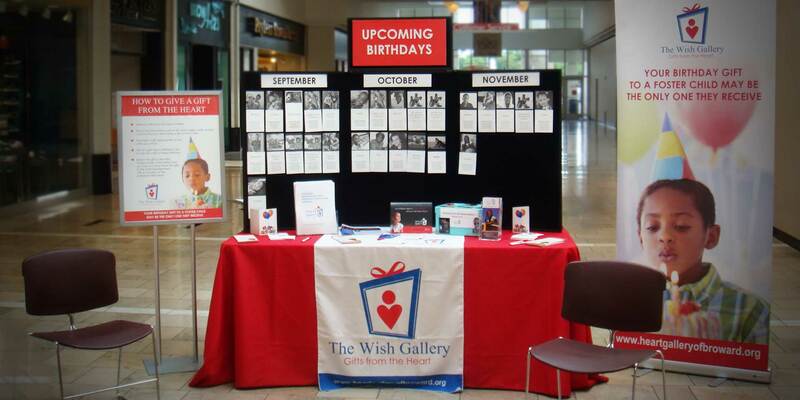 About the Client – The Heart Gallery of Broward County is a traveling photography exhibit of foster children who are waiting to be permanently adopted. 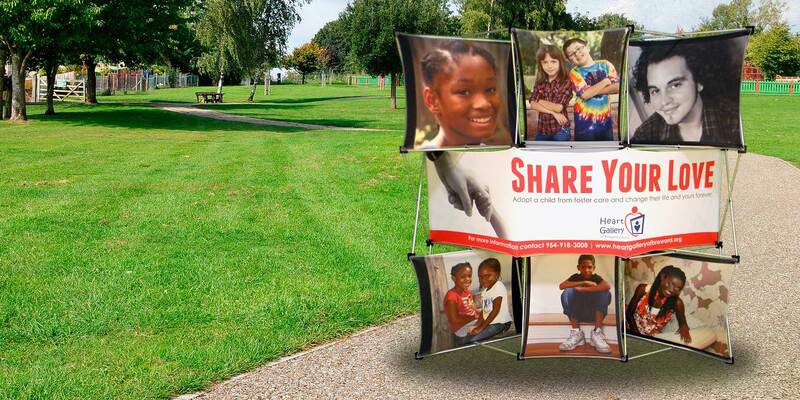 The Heart Gallery continues to grow and help children removed from abusive and neglectful situations find a family. JMF at Work – The J.M. 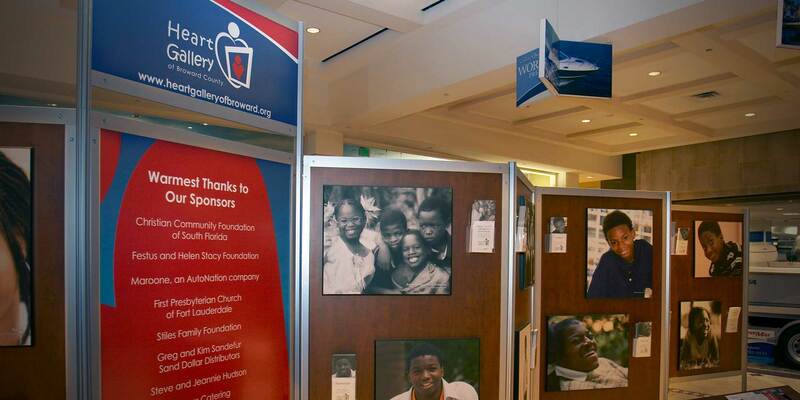 Field Marketing team has been responsible for all designs, production and promotional products since inception of The Heart Gallery of Broward County in 2005. It wasn’t long after the relationship began before J.M. 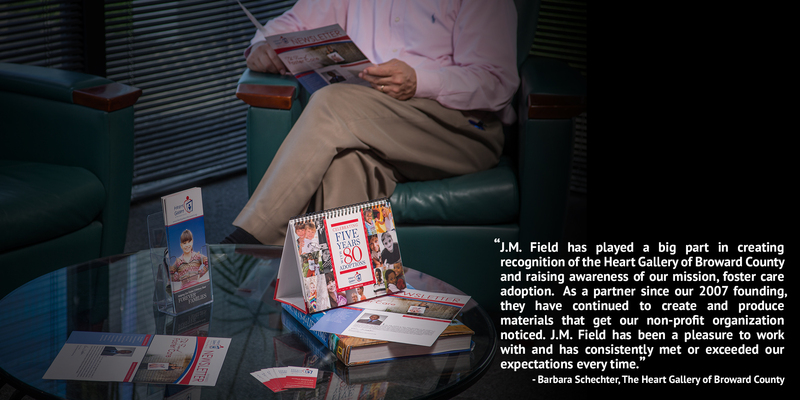 Field Marketing became immersed in the cause, donating monetarily, service and time.